I don't do much with her hair (like, ever), so hair accessories are my saving grace. They allow me to default to my everyday hairstyles—the half-up, half-down look; the messy topknot; or the classic ponytail—without feeling boring or unkempt. All I have to do is toss in an interesting hair clip, an embellished bobby pin, or a hair scarf, and suddenly my been-there-done-that hairstyle is new and fresh. It's kind of like magic. Out of all the hair accessories out there, I have a special appreciation for hair cuffs. They're cool, versatile, and somehow both traditional and modern at the same time (depending on which one you choose, of course). They're made even better when covered in a shiny metallic finish. Brass, copper, gold, silver… It doesn't matter. What does matter, however, is that you're up-to-date on the coolest ones out there. And here they are: the 10 best metallic hair cuffs money can buy. 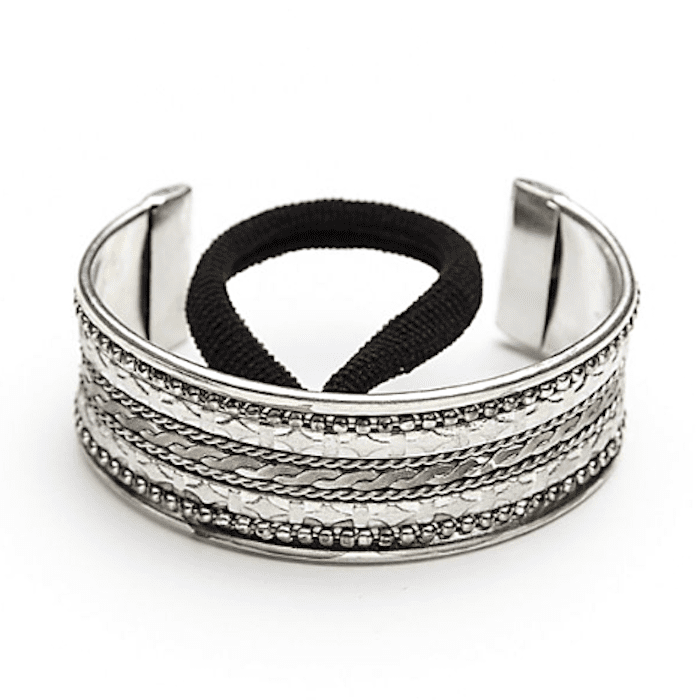 Here's your classic metallic hair cuff. It's perfect for minimalists who prefer sleek, simple hair accessories over something more elaborate and detailed. Its traditional yellow-gold color goes with everything. Plus, thanks to the attached hair elastic, it's easy to style and keep in place without using clouds of hair spray or a whole pack of bobby pins. Free People is the leading authority on all things boho chic, and that includes hair accessories. 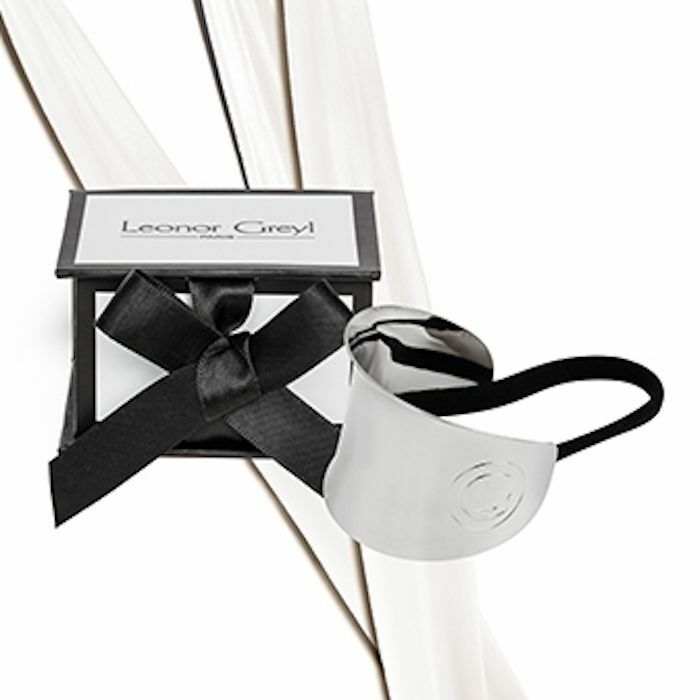 This engraved cuff combines two different metallics: silver and gunmetal gray. 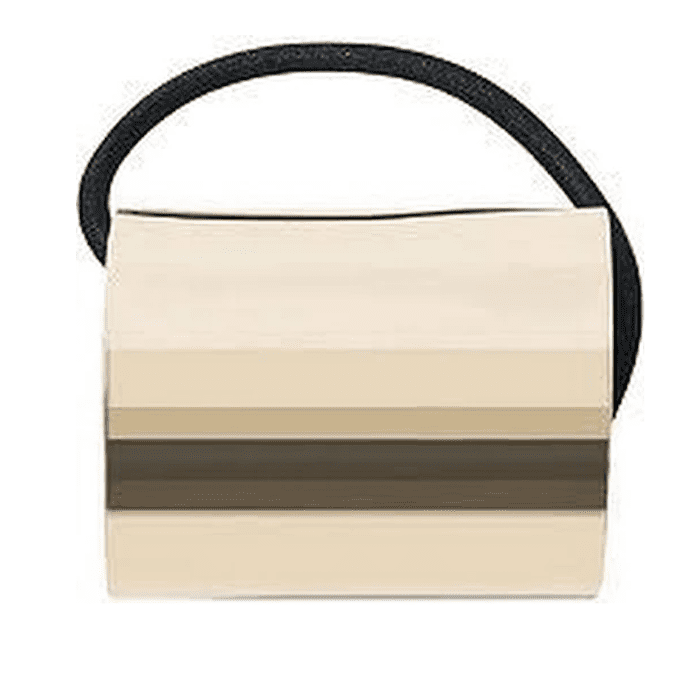 (There are three other color combinations that are just as chic, including a cool teal and-gold combo). Tie it around a topknot for a cool-girl take on a classic style. "I love this. I'm the type of girl who knows absolutely nothing about hair. So I can take all the embellishment I can vet up at the top of my head. This is great for those days where I need my hair up but don't want it to look blah," one reviewer says. In the eternal debate between gold and silver, why not have a hair accessory in both metals? 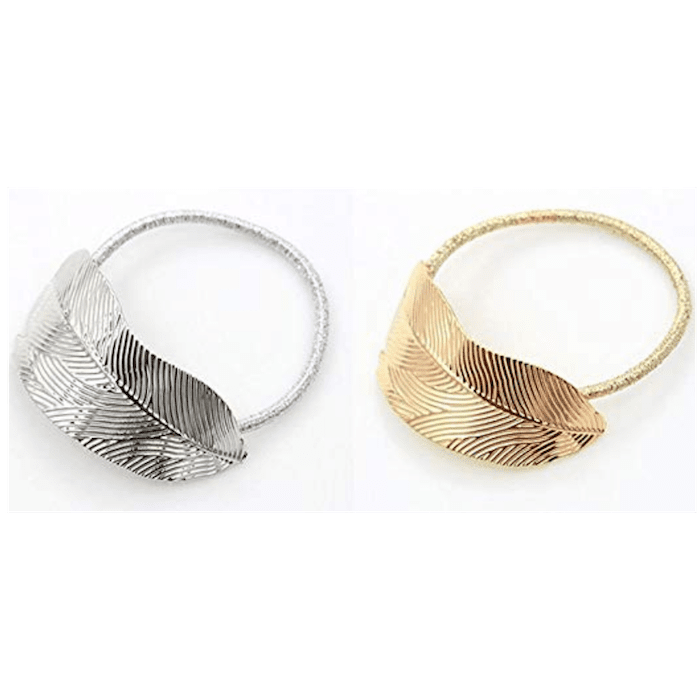 This simple metallic leaf embellishment is attached to a hair elastic of the same color. It comes in a dual pack with one gold and one silver option. It's $5 for both—deal alert. Okay, so this is technically a claw clip and not a cuff, but same difference, right? We love the mini star design. Plus, it pinches the hair together just like a cuff would, and it stays put without the help of any hair spray or bobby pins. Again, we're partial to hair accessories that are easy to style and keep in place without too much effort or extra product. 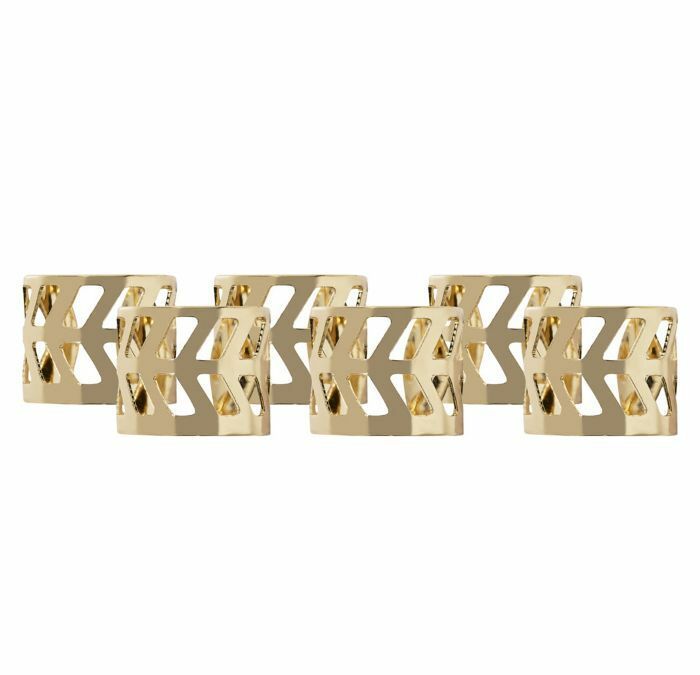 These miniature hair cuffs come in six-piece set, making them the perfect accessory for box braids or other small intricate braids. Place them evenly throughout the hair so that they catch the light when you move, creating a style that looks modern and complex, even though it only took a few minutes to put together (that's kind of the goal, right?). We thought we'd share a real-life example of how to wear small metallic gold hair cuffs with box braids. We're drawing inspiration from the ones that Miss France, Alicia Aylies, was photographed wearing to this year's French Open. We're fully obsessed, which is why this is one of the 10 hairstyles we've decided that we'll be wearing all summer long. 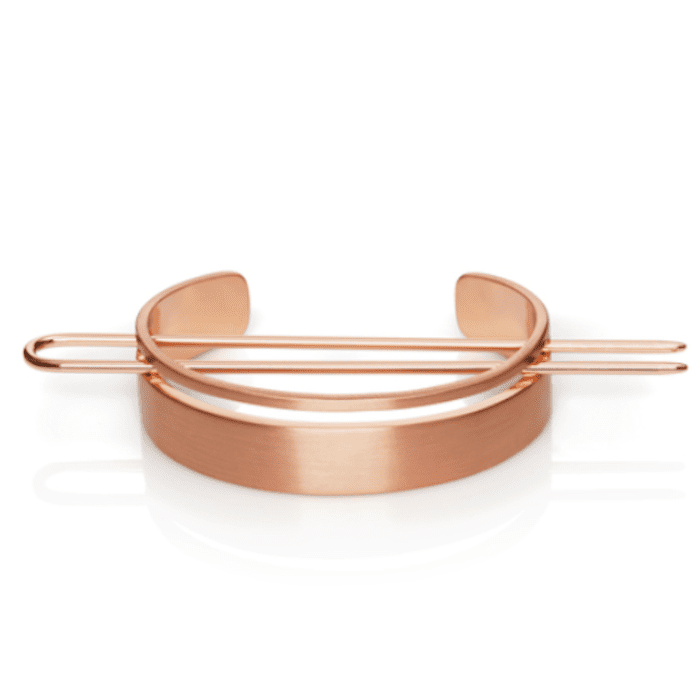 Here's another option when it comes to small metallic hair cuffs. These one's are tiny and come with 100 separate pieces. 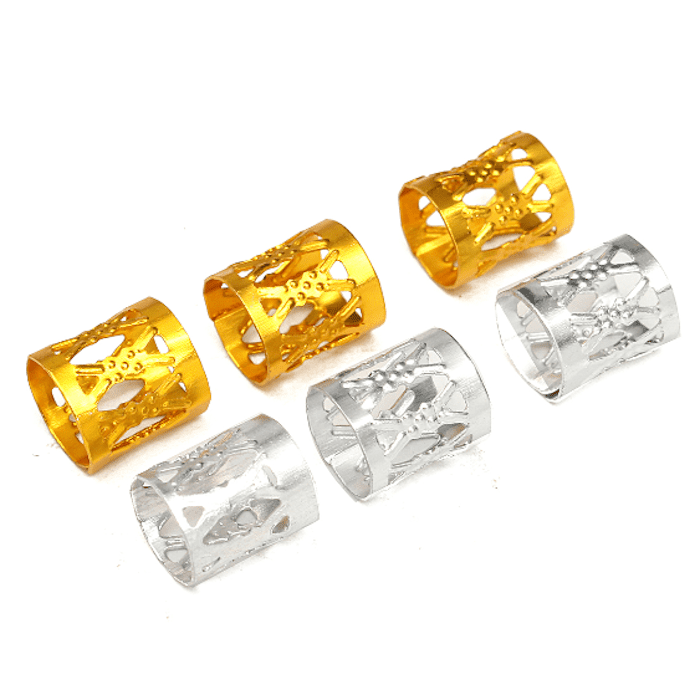 With a mix of silver and gold, they'll last you a long time and work with pretty much any braid, style, or look. 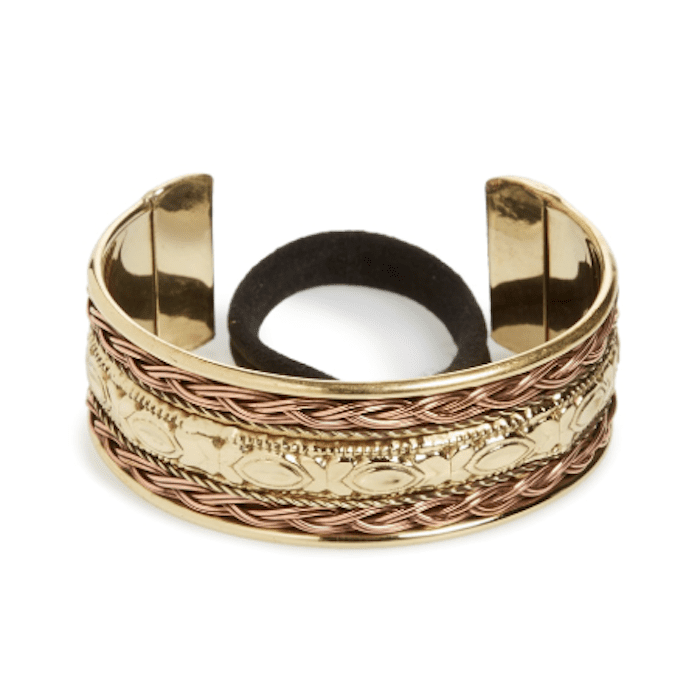 If you're a little bored with a traditional gold or silver hair cuff, try a mixed-medium cuff like this one. 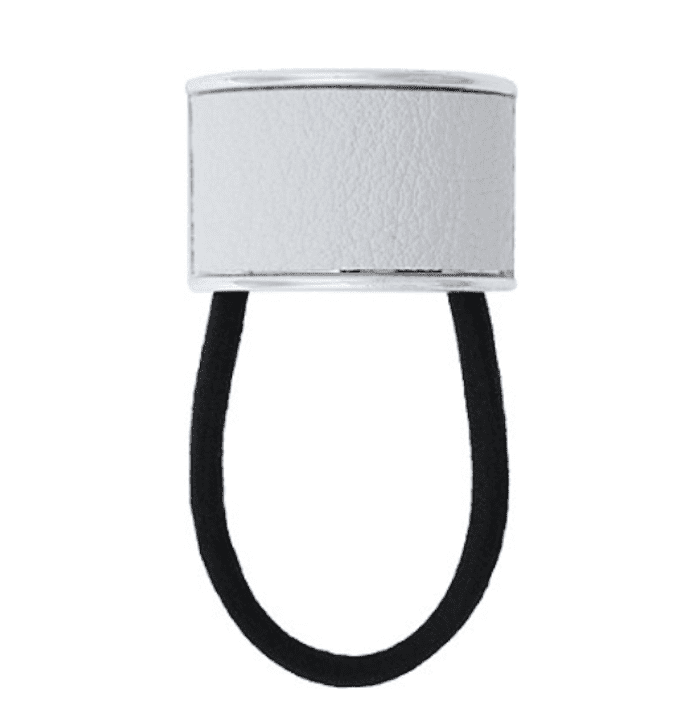 It combines a strip of faux white leather with a silver-finish trim. This hair cuff combines braided copper wire and filigreed gold-tone metal for something that looks like it belongs on the head of a Greek goddess (and we're not mad about that). Frame it around a braided or looped bun for a chic 300 B.C.–meets–2018 look. Instead of a hair cuff that only fits around a topknot, try this convertible one from Jen Atkin's collaboration with Chloe + Isabel. It can be worn when your hair is all the way up; in a half-up, half-down style; or even on your wrist as a traditional bracelet. It comes in six colors, but we have a special place in our hearts for the rose-gold shade that flatters any and all hair colors. It looks similar (if not identical) to the one actress Sarah Hyland wore to a red carpet event in 2016. We love how the pin detail shows through, even after it's styled into a bun. 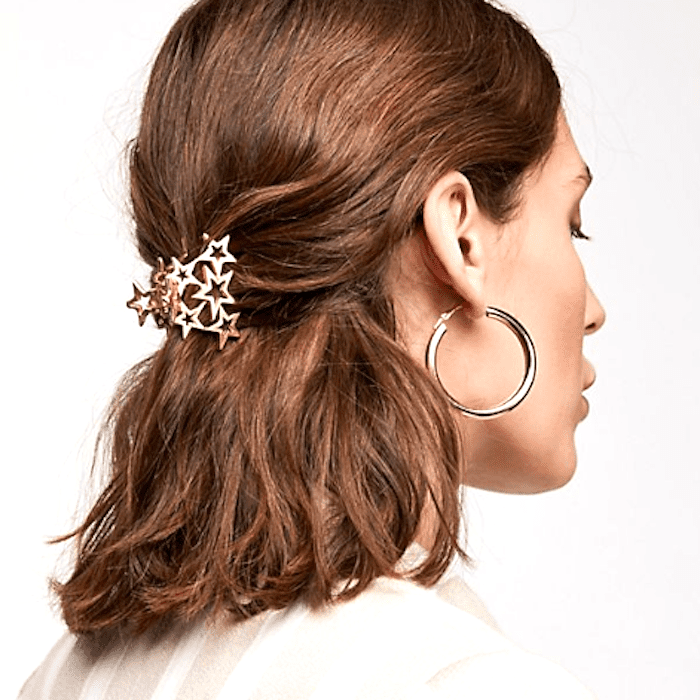 Now that you're up-to-date on our favorite metallic hair cuffs for everyday wear, be sure to check out the prettiest wedding hair accessories.